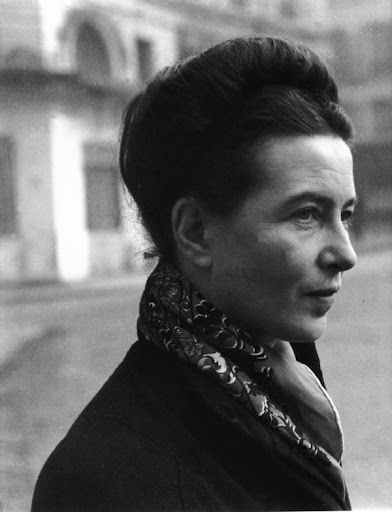 Simone de Beauvoir alias Le Castor (her nickname was “the beaver”) is one of France’s most important existential philosophers and writers of the 20th century. Famous for being the lifelong companion of Jean-Paul Sartre, in her memoirs she describes her intellectual development from a young bourgeois girl to an engaged intellectual figure. In her prolific and impressive oeuvre of fiction and philosophical essays she argued in favor of freedom as a basis of human condition, as well as sexual equality among genders. Over the course of three full sessions we will explore Beauvoir’s main autobiographic novels and discuss her views on ethics, feminism, philosophy and politics. Each class will focus on one book and can be taken individually.